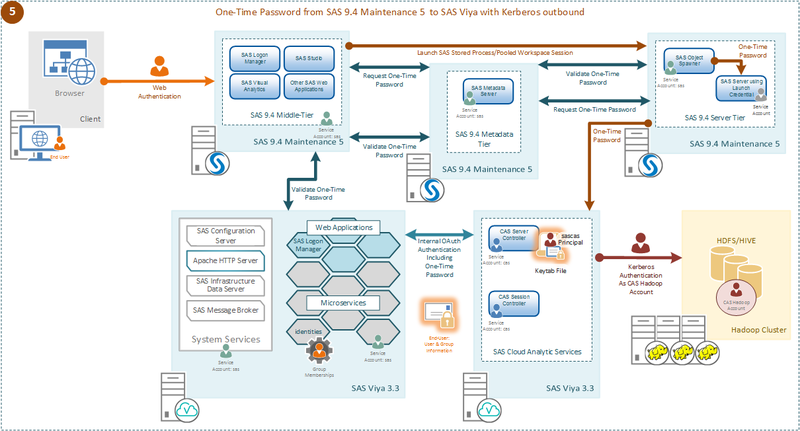 With SAS Viya 3.3, a new data transfer mechanism “MultiNode Data Transfer” has been introduced to transfer data between the data source and the SAS’ Cloud Analytics Services (‘CAS’), in addition to Serial and Parallel data transfer modes. The new mechanism is an extension of the Serial Data Transfer mode. In MultiNode Data transfer mode each CAS Worker makes a simultaneous concurrent connection to read and write data from the source DBMS or Distributed data system. 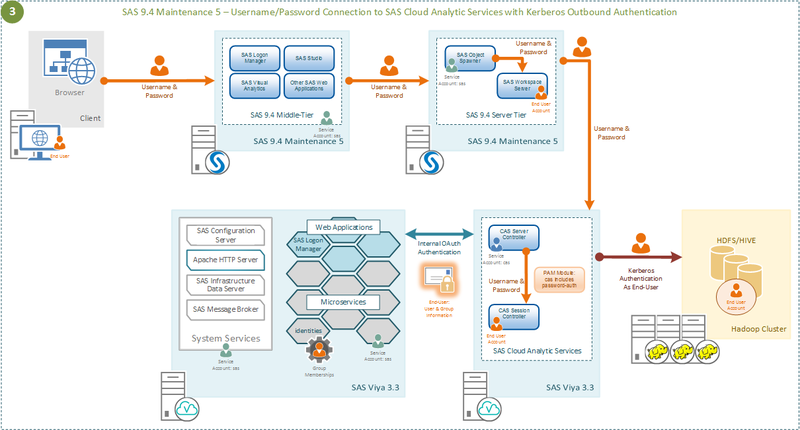 In CAS, SAS Data connectors are used for Serial mode and SAS Data Connect Accelerators are used for Parallel mode data transfer between CAS and DBMS. The SAS Data connector can also be used for the MultiNode data transfer mechanism. In a multi-node CAS environment when the Data Connector is installed on all Nodes, the Data connector can take advantage of a multi-node CAS environment and make concurrent data access connections from each CAS worker to read and write data from the data source environment. The CAS Controller controls the MultiNode Data transfer. 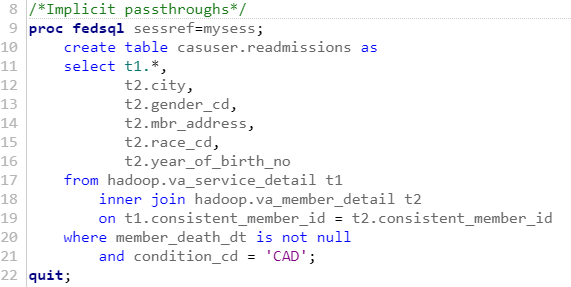 It directs each CAS worker node on how to query the source data and obtain the needed data. The CAS Controller checks the source data table for the first numeric column and uses the values to divide the table into slices using a MOD function of the number of CAS nodes specified. The higher the Cardinality of the selected numeric column, the easier the data can be divided into slices. If CAS chooses a low cardinality column, you could end-up with poor data distribution on the CAS worker nodes. The CAS controller directs each CAS worker to submit a query to obtain the needed slice of data. During this process, each CAS worker makes an independent, concurrent request to the data source environment. Data is transferred from the source environment to the CAS worker nodes directly using a single thread connection, bypassing the CAS Controller. The data moves from the DBMS gateway server to each CAS Worker Nodes directly using a single thread connection, bypassing the CAS Controller. It’s a kind of parallel load using the serial mechanism, but it’s not a massively parallel data load. You can notice the bottleneck at DBMS gateway server. 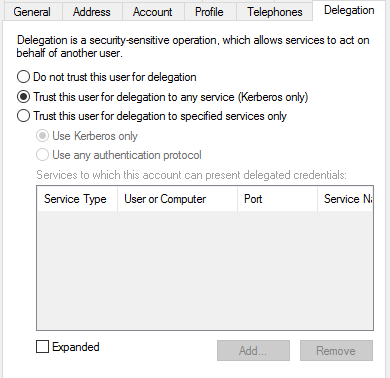 The data transfers always passes through the DBMS gateway server to the CAS Worker nodes. 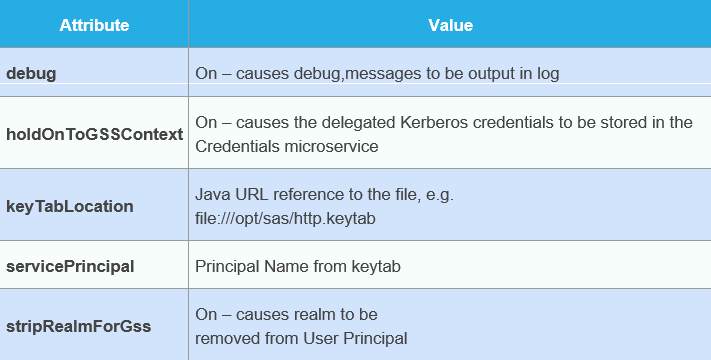 The CAS environment is a multi-node environment (multiple CAS Worker Nodes). 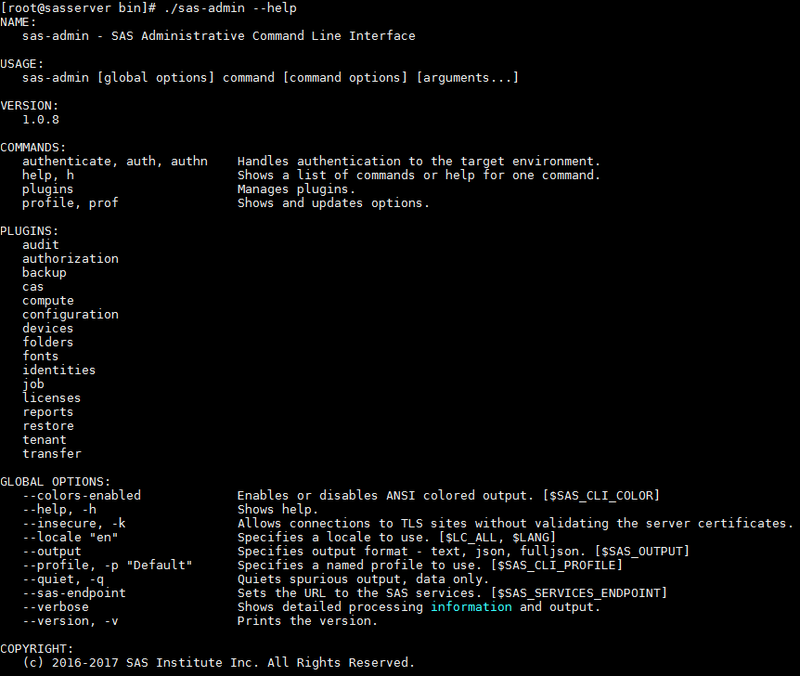 The SAS Data Connector for the data source is installed on each CAS Worker, and Controller Node. 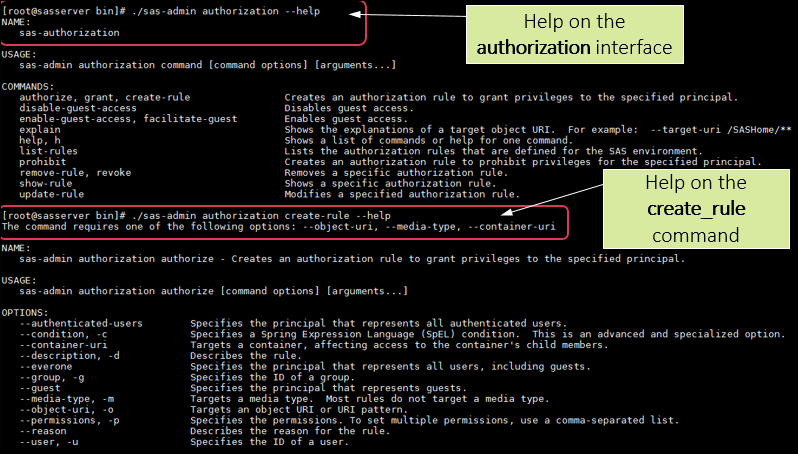 The data source client connection components are installed on each CAS Worker, and Controller Node. 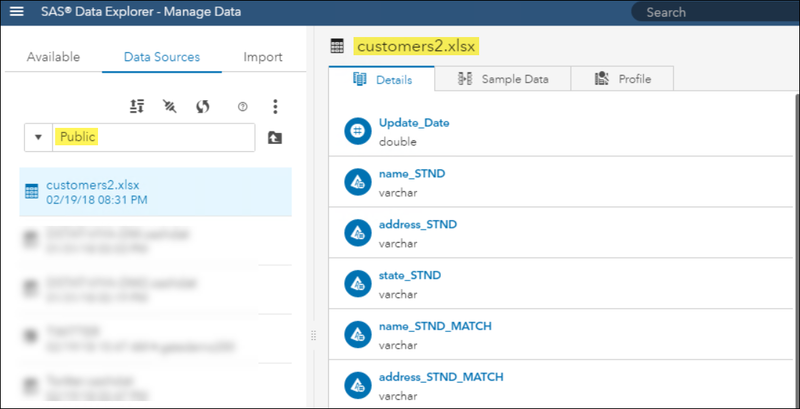 By default, SAS Data connector uses serial data transfer mode. To enable MultiNode Data Transfer mode you must use the NUMREADNODES= and NUMWRITENODES= parameters in CSLIB statement and specify value other than 1. If value is specified as 0, CAS will use all available CAS worker nodes. MultiNode Data Transfer Mode can use only number of available node, if you specify more than available nodes, the log prints a warning message. The following code example describes the data load using “MultiNode” data transfer mode. It assigns a CASLIB using serial mode with NUMREADNODES=10 and NUMWRITENODES=10 and loads data from a Hive table to CAS. As NUMREADNODES= value is other than 1, it follows the MultiNode mechanism. You can notice in log, there is a warning message stating that the Number of Read node parameter exceeds the available Worker nodes. This is one way to verify whether CAS is using MultiNode data transfer mode, by specifying the higher number than available CAS worker nodes. 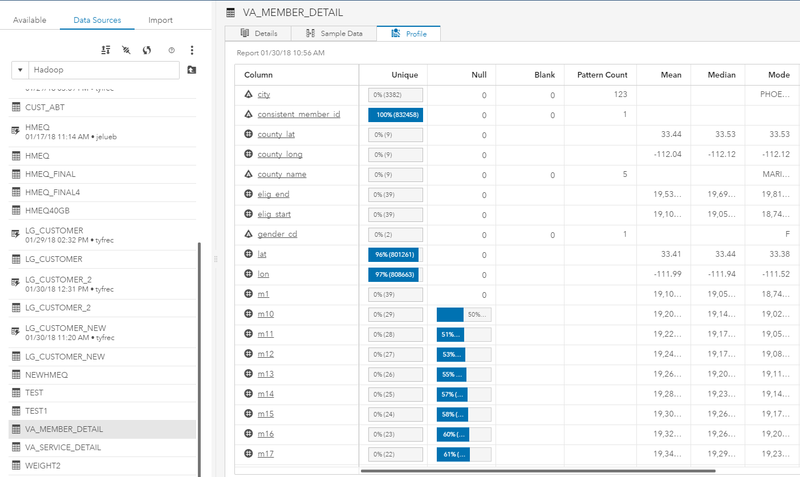 If you specify value for NUMREADNODES =0, it will use all available nodes but no message or warning message in SAS log about multi node usage. 78 ! 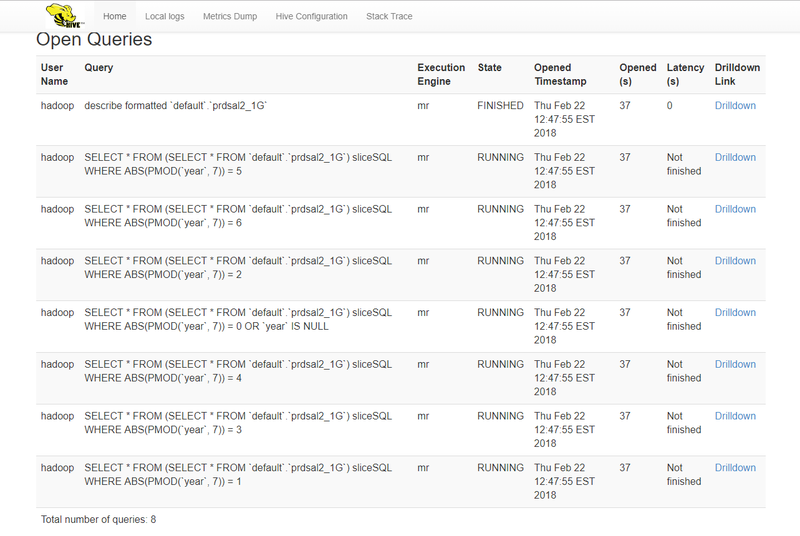 load casdata="prdsal2_1G" casout="prdsal2_1G"
NOTE: Performing serial LoadTable action using SAS Data Connector to Hadoop. WARNING: The value of numReadNodes(10) exceeds the number of available worker nodes(7). The load will proceed with numReadNodes=7. 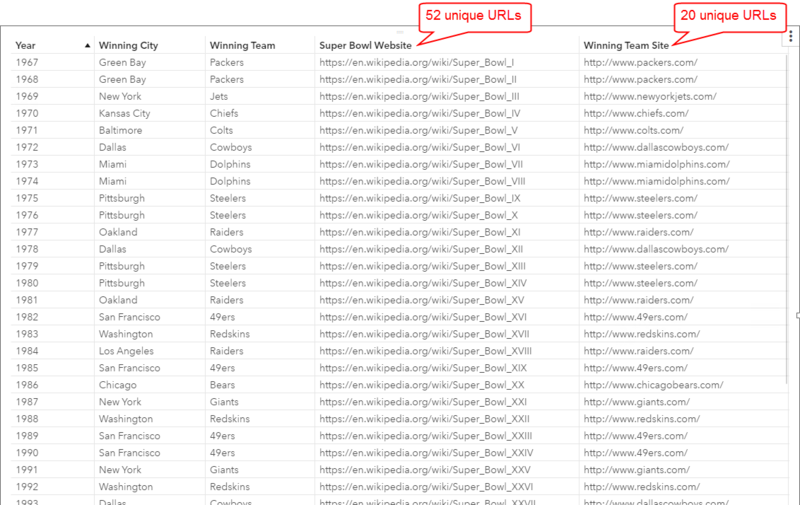 On the Database side, in this case Hive, note the queries submitted by CAS Worker Nodes. Each include the MOD function WHERE clause as described above. On Hadoop Resource Manager User Interface you can notice the corresponding job execution for each query submitted by CAS worker nodes. 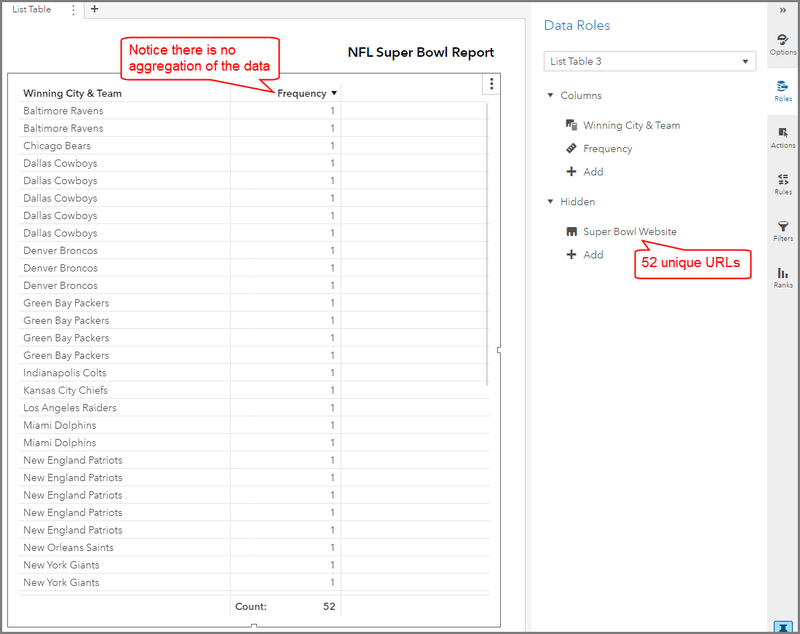 When using MultiNode mode to load data to CAS, data distribution is dependent on the cardinality of the numeric column selected by CAS during MOD function operation. 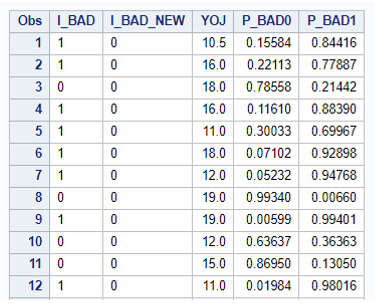 You can notice the CAS data distribution for the above loaded table is not ideal, since it selected a column (‘year’) which is not ideal (in this case) for data distribution across CAS worker nodes. 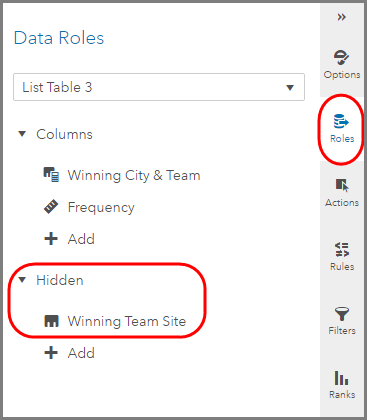 There is no option with MultiNode mechanism to specify a column name to be use for query preparation and eventually for data distribution. 74 ! 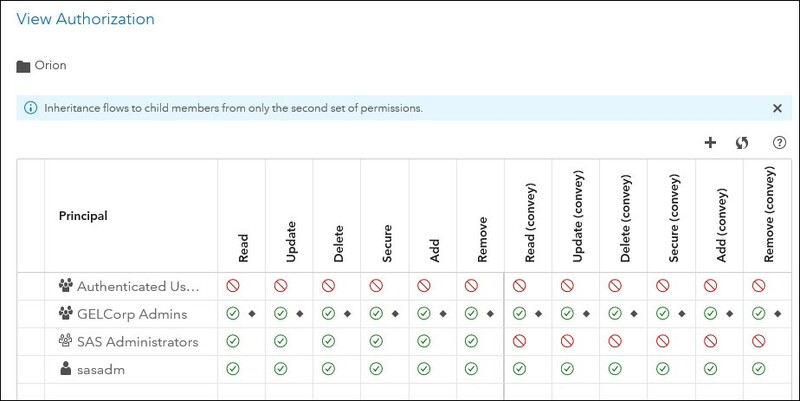 load casdata="prdsal2_char" casout="prdsal2_char"
WARNING: Unable to find an acceptable column for multi-node reads. Load will proceed with numReadNodes = 1. NOTE: Cloud Analytic Services made the external data from prdsal2_char available as table PRDSAL2_CHAR in caslib HiveSrl. 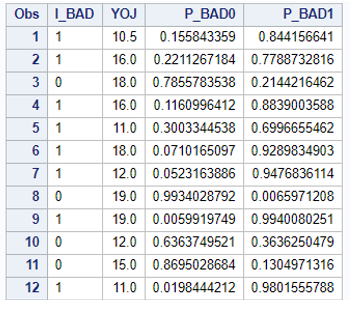 The order of data types that SAS uses to divide data into slices for MultiNode Data Read. While this post focused on loading data from a data source into CAS, multi-node data transfer also works when saving from CAS back to the data source. The important parameter when saving is NUMWRITENODES instead of NUMREADNODES. The behavior of multi-node saving is similar to that of multi-node loading. 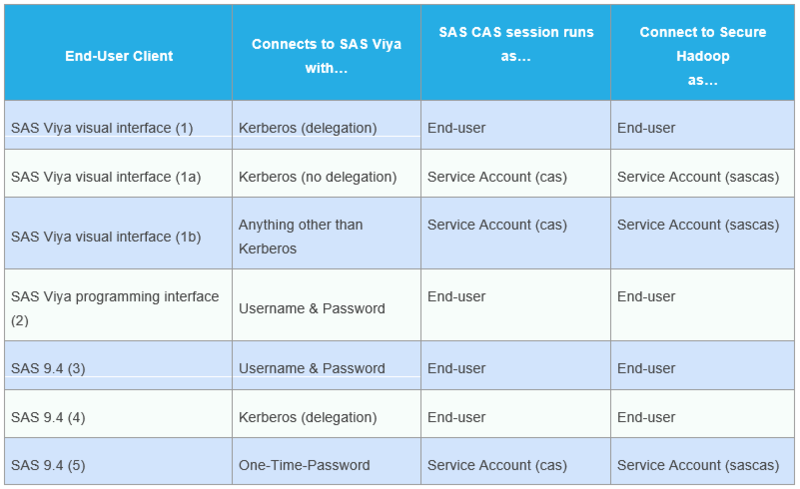 The SAS Data Connector can be used for MultiNode data transfer by installing Data Connector and DBMS client components on all CAS Worker nodes without additional license fees. The source data is transferred directly from DBMS gateway server to CAS Worker Nodes being divided up by a simple MOD function. By using this mechanism, the optimum data distribution in CAS Nodes are not guaranteed. 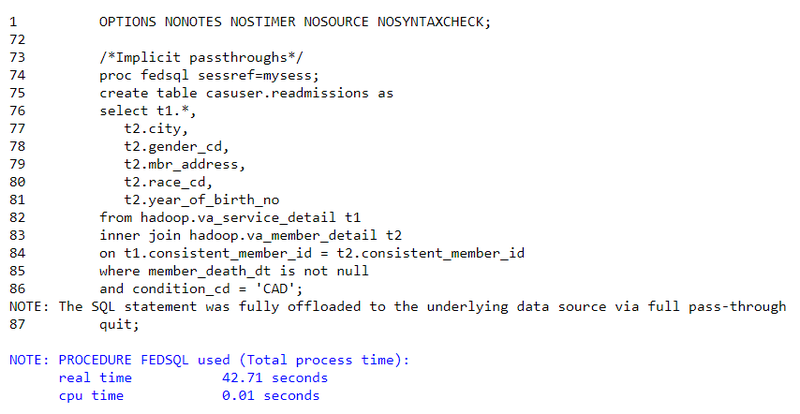 It’s suggested to use all CAS Worker Nodes by specifying NUMREADNODES=0 when loading data to CAS using MultiNode mode. 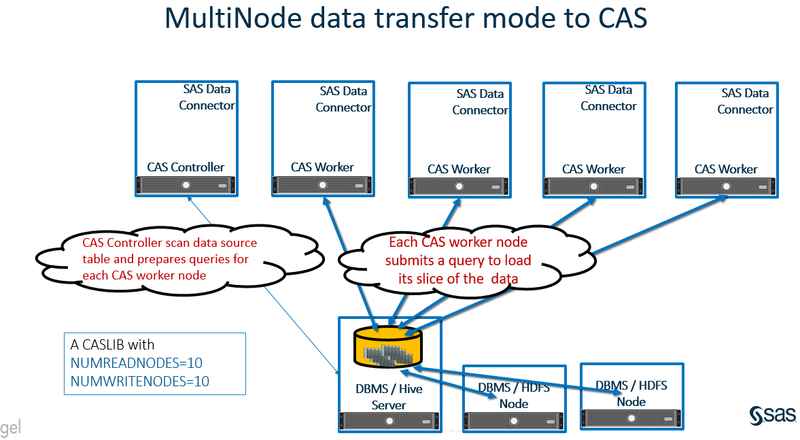 Multi Node Data Transfer to CAS was published on SAS Users. 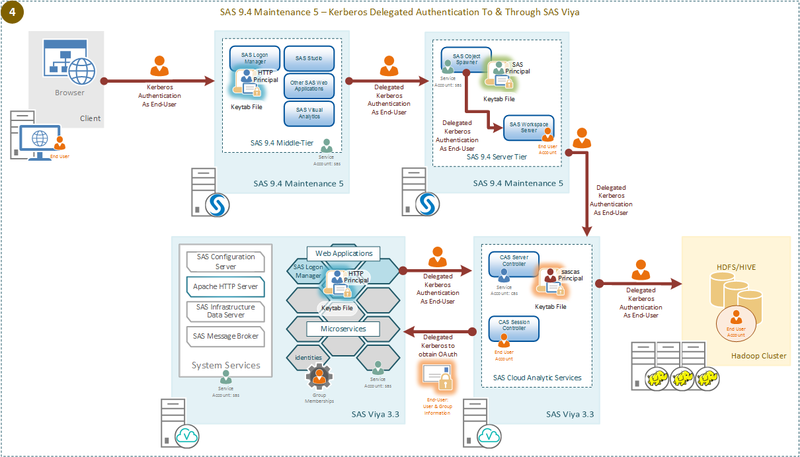 For more information on the available action sets, refer to the SAS® Cloud Analytic Services 3.3: CASL Reference guide. 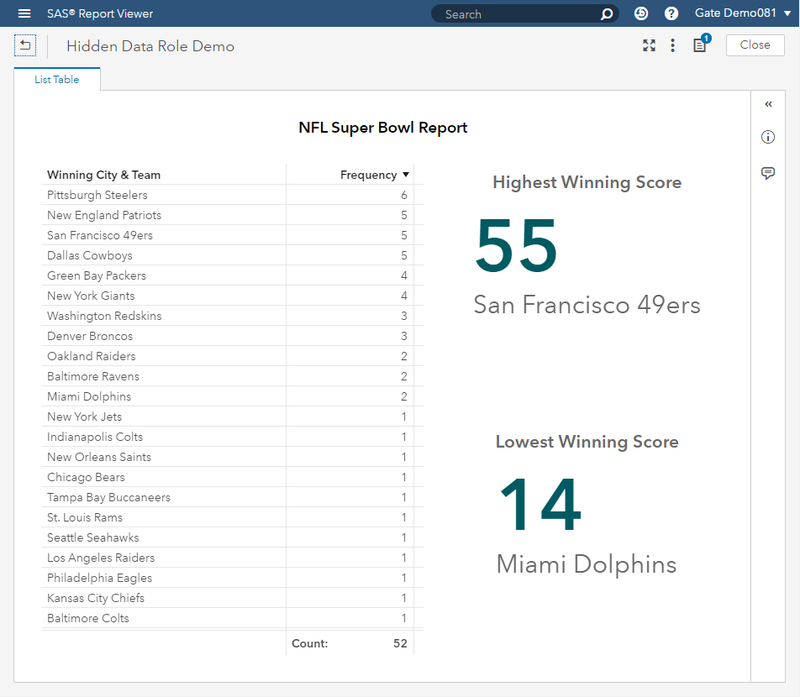 For more information on SAS Data Studio and the Code transform, please refer to this SAS Data Studio Code Transform (Part 2) was published on SAS Users. 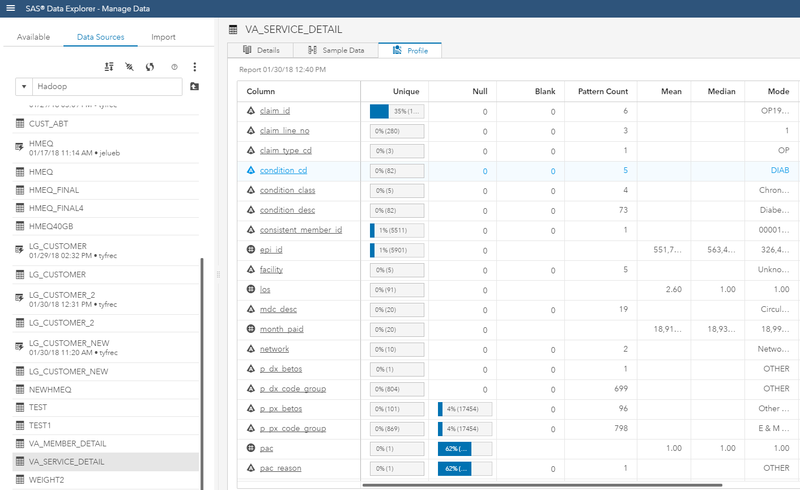 The post Use R to interface with SAS Cloud Analytics Services appeared first on SAS Learning Post.